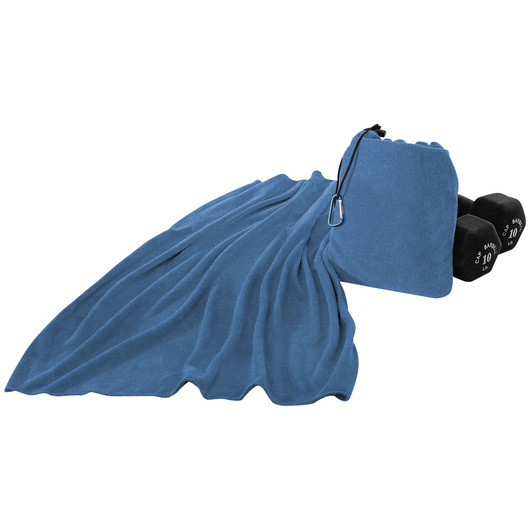 Perfect portable towel for those who likes to keep fit or just want to stay cool and dry while working. 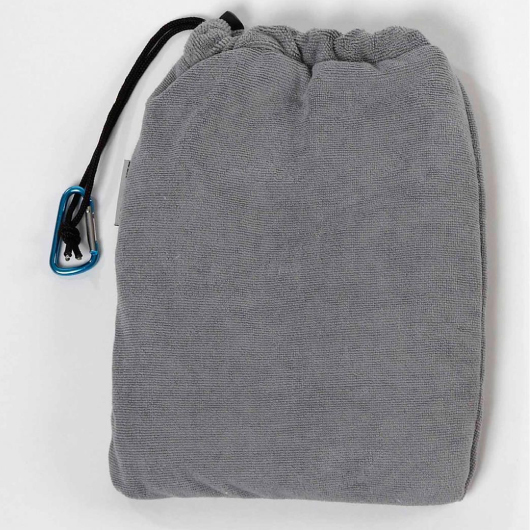 Made from 80% polyester / 20% nylon materials and features small microfiber gym/golf towel that folds up into its own pocket. 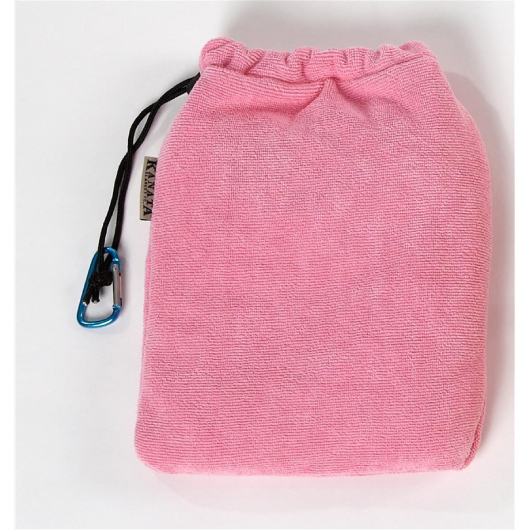 The towel is light weight and compact, fits easily into any sports bag. 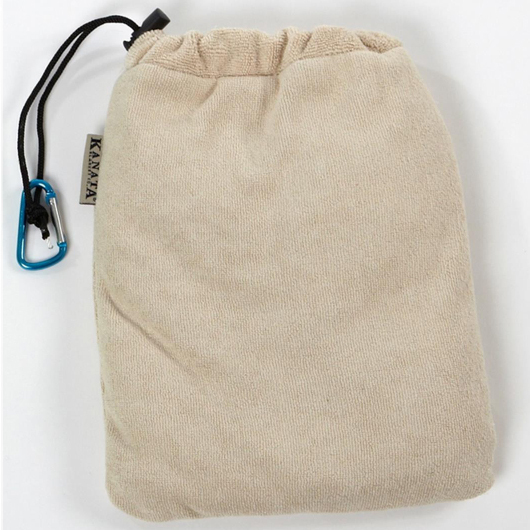 When unfolded the pocket is ideal for storing small items like your phone and keys. Soft on skin and highly absorbent and, since it's microfiber, it also dries quickly between uses, avoiding any mildew smells. Provides cooling relief for hours and reusable.